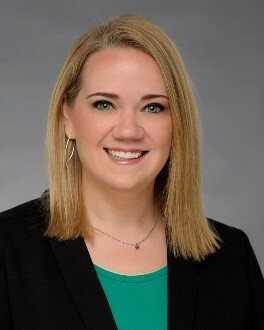 Becky is the Community Relations Consultant for Wells Fargo’s Corporate Philanthropy and Community Relations Group in Alaska overseeing the region's charitable contributions.Becky began her career with Wells Fargo in 2006. 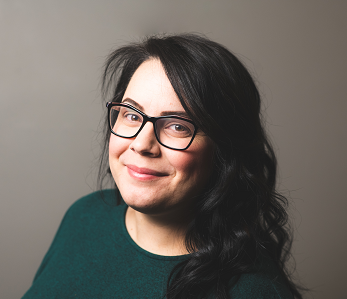 After over five years with the company in retail and Learning and Development, she spent almost a decade in the nonprofit sector leading fundraising and donor development programs for AWAIC (Abused Women’s Aid in Crisis), Alaska Pacific University, and Big Brothers Big Sisters of Alaska. Along the way, she has created long-term sustainable development plans for a myriad of organizations—raising tens of millions of dollars for organizations she cares about. 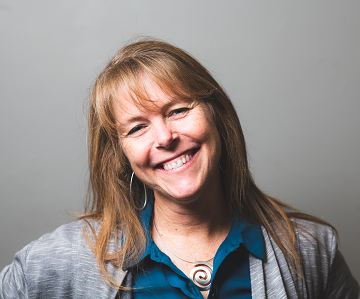 In early 2018, Becky launched BeMore Fundraising Consulting, providing long-term, sustainable, strategic development planning for nonprofits across the state. Becky received her B.A. in Business Administration and Management with a Nonprofit Management Emphasis from Alaska Pacific University. She earned her Certified Fund Raising Executive (CFRE) designation in March 2016. An active leader in Alaska, Becky also serves as a committee member of 100+ Women Who Care Anchorage. She spends her free time traveling, attending performing arts productions, camping, hiking Alaska’s beautiful mountains, and spending quality time with her son Logan. Cynthia is the director of operations at Providence Alaska Foundation. She is excited to work where her two boys were born and finds it fulfilling to assist in the mission that promotes compassionate care to all people. Her previous philanthropy experience comes from working at Loma Linda University & Medical Center, a campus specializing in healthcare education located in California. Since 2015 she has enjoyed serving on the AFP Alaska Chapter Board in various capacities. She also is a member of the Association of Healthcare Philanthropy. Cynthia was imported here by a third generation Alaskan with ties to Dillingham and Anchorage. She then survived the family initiation of commercial salmon fishing in Bristol Bay, which continues every summer. Together with husband, Dr. Warren Libby, they are thankful to pass on the unique Alaskan life of adventure to their two boys. As Senior Director of Philanthropic Services for the University of Alaska Foundation, Harry enjoys guiding friends and alumni through complex and legacy gifts to the University of Alaska. Creating internal readiness for a statewide comprehensive development initiative at the University of Alaska is also a top priority. In the last couple of years, while providing statewide leadership in gift planning, his proposals and collaborative efforts are resulting in a strategic realignment of decentralized annual and major giving development operations. 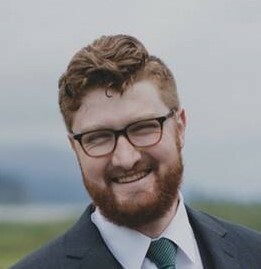 Formerly serving as the Development Officer for the Colleges of Arts & Sciences, Health and Honors at UAA, the Development Director for Habitat for Humanity – Anchorage and the Assistant Director of Annual Giving at UAA, Harry started his development career in the trenches as an administrative specialist at UAA. There, he also earned his MPA with a capstone project focusing on Creating Shared Value for Enhanced Collective Impact. He is also an alumnus of Leadership Anchorage and the University of Colorado, Boulder. Harry serves as a trustee for the Denali Ski Patrol, a past President and executive board member for the Fairview Community Council, a delegate to the Federation of Community Councils and a Ski Patroller at Arctic Valley. For this service, Harry was recognized as a "Top Forty Under 40" young professional by the AK Journal of Commerce in 2014. 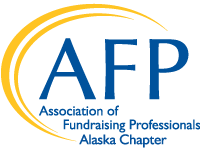 Harry serves the Alaska chapter of the Association of Fundraising Professionals because he recalls how AFP was a lifeline for professional development, collegial support and ethical guidance while he ran a one-professional development shop. Jessie is the Pick.Click.Give. Program Manager for The Alaska Community Foundation. Previously, she was the Community Engagement Director for Credit Union 1 where she facilitated fundraising, corporate contributions, volunteering efforts as well as public financial education for three years. 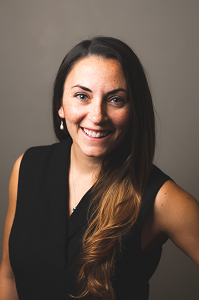 From 2012 – 2015, Jessie worked with major and corporate donors as well as volunteers for the National Multiple Sclerosis Society, Greater Northwest Chapter as the Community Engagement Manager. December of 2015, she graduated from University of Alaska Anchorage with her Master’s in Public Administration with an emphasis in public management and organizational theory. In November of 2017, she was elected as VP of Membership & Engagement and in November of 2018, elected Treasurer for the AFP Alaska Chapter. In her spare time, Jessie is a master scuba diver trainer with PADI (Professional Association of Diving Instructors) and instructs scuba diving lessons here in Alaska. When not underwater, she reads a good book and spoils her furry cat children. If the sun is shining, you’ll find her outside running in a local 5K or working out with her friends at her CrossFit box. Jann is the Director of Development and Communications at Alaska Humanities Forum. Jann spent 18 years working in admissions, external affairs, and development at secondary schools in Denver, Washington DC, and Philadelphia. Throughout her career in education, she also coached field hockey and lacrosse, served as an advisor, and taught health and wellness classes. 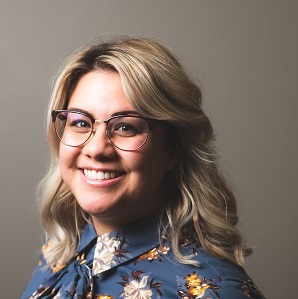 In 2013, she transitioned to a role in communications and outreach at United Way of Anchorage and then took on her new role at the Forum in the spring of 2016. Jann was born and raised in New Hampshire. She holds a bachelor’s degree from St. Lawrence University in upstate New York and a master’s degree in counseling from Villanova University. She moved to Alaska from Pennsylvania five years ago and has loved exploring the state's trails, parks, and communities with her husband and their three dogs. Melissa currently serves as the Annual Giving Manager at Catholic Social Services. After graduating from California State University, Sacramento, with a BA in Communication Studies, Melissa made the move from California to Alaska in 2014, to serve for one year as an AmeriCorps VISTA at Food Bank of Alaska. It was in that year of service that she discovered her passion went beyond general communications, into the field of Development and Donor Relations. When her year of service came to an end, Melissa, to the surprise of most who knew her, chose to stay in Alaska and continue following her passion, connecting people to causes they care most about. Melissa grew up in California, experiencing the best of the ocean and the mountains. She prefers the mountains and loves the Alaska summers. Some if her favorite things include getting cozy with a good book and a cup of tea, going to brunch with friends, watching movies, kittens, family time, traveling, and spending time with her fiancé Tyrel. 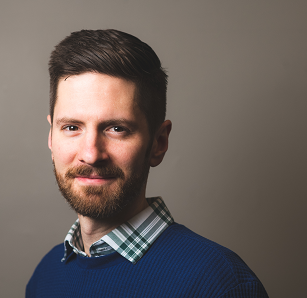 Peter is the Development Manager for Alaska Public Media, a recent change occurring in the Fall of 2018. Before this, he was the Development Director for Wasilla Area Seniors, Inc. for three years. Before entering fundraising, his primary background was in children’s behavioral health, having risen in the field from direct service provider to a Director of a remote branch of a statewide organization. He attained an Associate’s in Accounting while serving the organization in this capacity. He is a recent recipient of the Foraker Certificate in Nonprofit Management and highly recommends the program. Over the past five years, Peter has participated as Secretary of the Mat-Su Agency Partnership Board, Member-at-Large of the Anchorage Waldorf Board of Trustees, and Policy Committee Co-Chair for R.O.C.K. Mat-Su (a MSHF funded Collective Impact project). He believes that lacking great skill and expertise does not excuse him from the responsibility of service above self, and that humility, dedication and great curiosity have been his most helpful tools in supporting his community to the best of his ability. Peter is a voracious consumer of audiobooks and podcasts and suggests the novels The Goldfinch and The Fifth Season, and podcasts More Perfect and Malcolm Gladwell’s Revisionist History. Peter is the father of two beautiful little girls, Sophia (10) and Violet (7), and the husband of another rare beauty, Alicia (age not provided ;^). He recommends the book Daddy Hug to all fathers of little ones, noting that his copy is well loved, and a total shamble at this point. Sandra is a management, leadership, and fund development consultant with more than 35 years of increasing responsibility in the private and public sector. 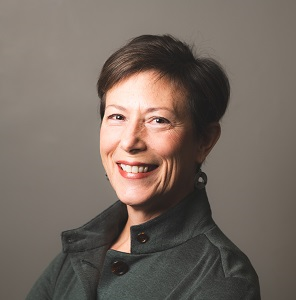 A dedicated nonprofit advocate, Sandra acts as a catalyst for nonprofit excellence by increasing effectiveness and efficiency in organizational development, fund development, marketing communications, media relations, and strategic planning. As lead consultant, she is responsible for assessing, monitoring, and moving national nonprofit clients to a higher level of achievement and performance through integrated fund development best practices and strategic planning. A Certified Fund-Raising Executive, CFRE, Sandra has successfully raised more than $50 million for national nonprofits. She has received two national fundraising awards, and has presented at national fund development conferences, webinars, and workshops. Sandra is a transformational nonprofit leader in Alaska. She is the Board President of the Friends of Talkeetna Library, and the VP of Education of the Association of Fundraising Professionals, AFP Alaska Chapter. She is an Associate Professor of Management & Marketing at the University of Alaska Anchorage College of Business & Public Policy. In recognition of Exemplary Service for Advancing Faculty Excellence, Sandra received the University of Alaska Faculty Development Award in 2016. She received the Teacher of the Year Award from the UAA College of Business & Public Policy in 2013-2014. In November 2018, Sandra was recognized at National Philanthropy Day as Alaska’s Outstanding Professional in Philanthropy. James works for the Anchorage Concerts Association, Alaska’s largest non-profit performing arts presenter. 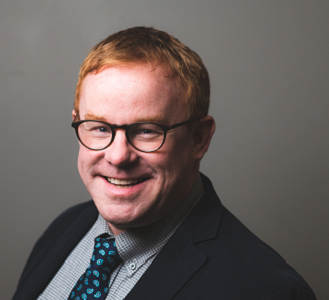 In his role as Community Engagement Director, he oversees all fundraising efforts as well as artist and community activities outside of the traditional theatre experience. Since the age of 14, he’s never worked outside of the music and performance world. James currently serves on the board of directors for Cyrano’s Theatre Company and the Arctic Bicycle Club. Originally from Ohio, James is a long-suffering Cleveland sports fan. In his free time, he rides bikes in a “Type II Fun” kind of way, attends non-work-related concerts and shows, walks the dog, and works hard to both earn and burn Alaska Airlines miles with his wife Nicole. Nancy is the Senior Development Manager at the Alaska SeaLife Center. She and her family moved to Seward in 1992. Nancy spent 10 years working for the Kenai Peninsula Borough School District as the School Secretary at Seward Elementary. In 2005, she was hired by the Alaska SeaLife Center as the Executive Assistant. This position introduced her to work in the non-profit sector. In addition to other traditional assistant duties, she began building her own set of relationships with the organizations that interacted with the Center. She also assisted the development and events departments with various fundraising activities. Becca is originally from Knoxville, Tennessee, but relocated to Alaska in 2014 to hike, fish and experience life the way her husband TJ did as he was growing up. She has more than a decade of experience working for, volunteering with or serving on the boards of various nonprofit organizations. Becca is the Community Liaison for Interior AIDS Association. She has a bachelor’s degree in English with a concentration in Technical Communications and a Professional Grant Writing Certificate from the University of Tennessee. When she’s not working, Becca enjoys live music, practicing yoga, baking, reading and being outside. 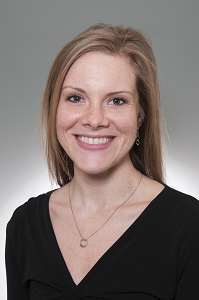 Jenny currently serves at the Director of Donor Relations and Communications at the Food Bank of Alaska. She has worked and volunteered in the non-profit sector for over 13 years, focusing her efforts on organizations that serve Alaska’s youth. 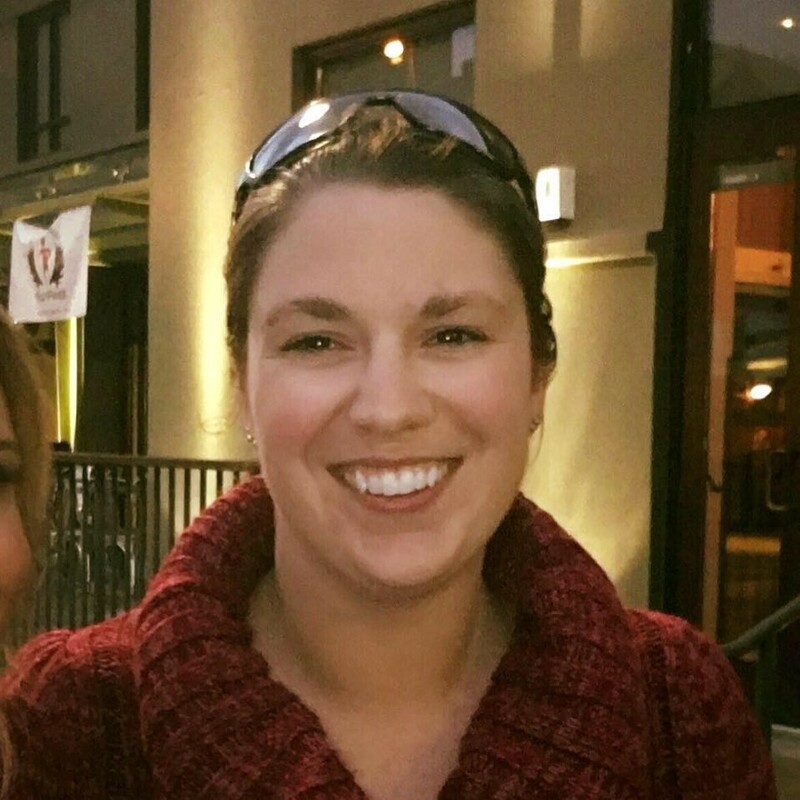 She is finishing up her master’s degree in Public Administration from the University of Alaska Southeast and received a bachelor’s degree from the University of Alaska Anchorage’s Department of Geography and Environmental Studies. She was born and raised in Fairbanks, where she grew up helping her mom train for the Iditarod and Yukon Quest. 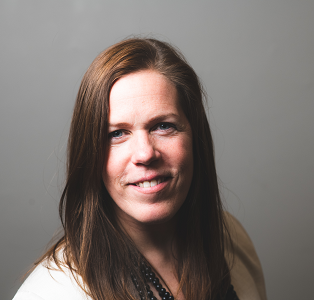 Jenny is currently serving as Director of the Alaska Ski for Women and as a board member for the Spirit of Youth and ASD School Business Partnership organizations. 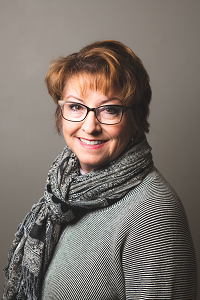 Clarice’s experience encompasses over 20 years of nonprofit development, with an emphasis on the human services and postsecondary education sectors. Currently Chief Advancement Officer at Alaska Pacific University, she holds a Master of Fine Arts degree in creative writing-nonfiction, is a Certified Fund-Raising Executive (CFRE) and holds a certificate in Certified Research Administration (CRA). 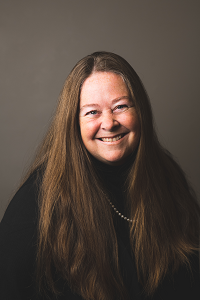 Her background includes teaching composition, technical writing and grant writing courses, as well as a grants log of over $30 million in federal, state, and private funding. When she’s not at work, you will most likely find her running or skiing somewhere in Alaska’s Chugach mountains. JoLee currently works for the University of Alaska Fairbanks in University Relations. Previously, JoLee worked in development for Fairbanks area nonprofits. She earned her CFRE in June of 2017. She has a passion for giving donors an opportunity to give back in a way that is meaningful to them, whether they are making a financial contribution, or volunteering their time and talents. JoLee graduated from the University of Alaska Fairbanks in 2012 with a Bachelor of Justice. She is currently working towards a Master of Public Administration through UAS. She also volunteers for United Way of the Tanana Valley, Girls on the Run of Alaska, and other local nonprofits. During her free time, JoLee can be found spending time with her fiancé, Cameron, their five children, and other extended family who reside in Fairbanks. They can be found spending time together outside horseback riding, hiking, boating, hunting and just simply enjoying all Alaska has to offer. Lynne was born in New York City but moved to Alaska in 1980. She spent her first summer in Nome and then went on to Fairbanks where she attended the University of Alaska Fairbanks. Lynne began her professional work with fundraising at the University of Alaska Foundation in July 1989. 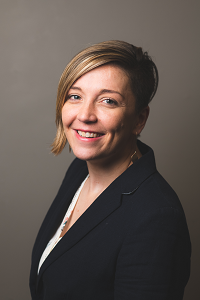 Her fundraising experience also includes positions as Campaign Director of the Kenai Peninsula Borough Nikiski Pool Foundation (including a $3 million capital campaign) and Executive Director of the Kenai Peninsula United Way. She has been at the University of Alaska Southeast, serving as Director of Development and Alumni Relations, since January 2000. She has been a CFRE since 1991. Melanie grew up in the Jewel Lake area of Anchorage. Graduated with a BA in Economics, minors in Math and Business Administration; currently working on master’s in business administration. She spent the last four years working in Operations at McKinley Capital Management before making the change to development. Likes to ride bicycles, drink tea and spend lots of time hiking with her German Shepherd’s. Melanie is the Regional Philanthropy Officer at the American Red Cross of Alaska. Sara is a philanthropy officer at Providence Alaska Foundation working in major gifts. Sara joined the Foundation team in 2016 after being in Medical Staff Services for nine years at Providence Alaska Medical Center. She has a strong connection to the mission and core values of Providence and feels honored to support the work of serving the poor and the vulnerable in Alaska. Originally from Houston, Texas, Sara considers Anchorage her home after living here since 2002. Being a mom to her 10-year-old son, Anduin, and 3-year-old English Shepard, Tacosauras Rex keeps her very active. She enjoys getting out with friends and loved ones and exploring all that this beautiful state has to offer including yoga, Nordic skiing, fly fishing, and hiking. Julia currently serves as Vice President of Philanthropy and External Affairs for the Alaska Children’s Trust (ACT). 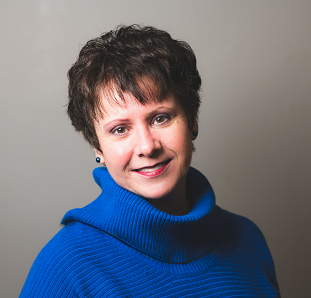 She brings more than 20 years of development, nonprofit management, communications and public relations experience to ACT and is a Certified Fundraising Executive (CFRE). Prior to returning to Anchorage, Alaska and joining ACT, Julia lived and worked overseas in the United Arab Emirates as the Director of Advancement for the American School of Dubai. During her six-year tenure in Dubai as their first-ever Director, she launched comprehensive programs in strategic communications, marketing, fundraising/development, community relations and alumni relations. 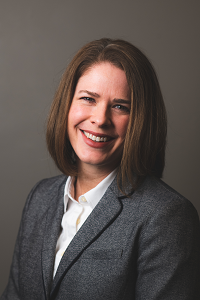 Earlier in her career Julia served in Advancement at the University of Alaska Anchorage in a variety of capacities, most recently as Senior Director of Alumni Relations and Annual Giving. Her deep sense of commitment and passion for nonprofit management and fundraising has led to a variety of credentials, including CFRE since 2008, a Masters of Arts in Philanthropic Studies and graduate Certificate in Nonprofit Management from Indiana University Purdue University Indiana (IUPUI), an MBA from the University of Denver, a BSBA degree in marketing from Drake University, Des Moines, Iowa and teaching credential from the University of Houston, Texas. Julia previously served on the Alaska AFP board from 2010-2012 and is excited to return. again. 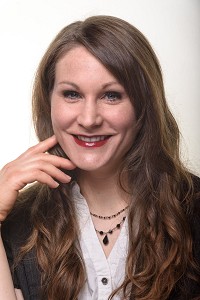 She is a year six graduate of the Alaska Humanities Forum Leadership Anchorage, member of Downtown Rotary and founder of the Alaska Alumnae Chapter of Kappa Alpha Theta. Mariko is an Alaskan born singer-songwriter that looks up at the sky to stare at stars and loves being outside. She shares her life with a loving chocolate Lab, Mirrah, and her wife, Erin. 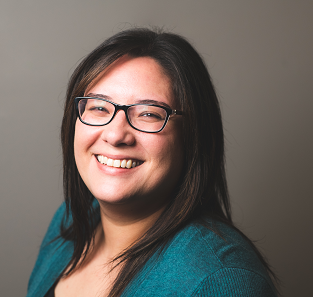 At The Alaska Community Foundation, Mariko manages the statewide affiliate program, and has the great privilege of supporting 11 affiliate community foundations and their advisory boards. Mariko leads affiliates as they grow community endowments and operating endowments, which helps local nonprofits through grantmaking. Additionally, Mariko supports affiliates in providing community leadership through training opportunities and by convening people to make lasting impact in their hometowns. Mariko has been a member of the Alaska Chapter of AFP for 2 years and has been involved in numerous training opportunities and activities. In 2019, Mariko is excited to serve as the IDEA Co-Chair for the Alaska Chapter AFP Board. Caitlin is the Development Coordinator at AWAIC, Alaska’s largest domestic violence safe shelter and resource center. Her first day on the job was at the 2015 gala and she has been dedicated to the agency ever since. She first began working within non-profits directly after college. 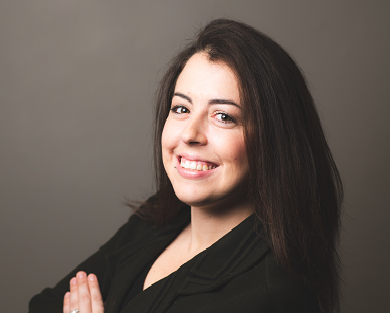 Whether in the program space or in development work, Caitlin’s passion has always been to empower women and she has been fortunate to be involved with many organizations that have females as their focus. Outside of the office Caitlin volunteers her time as a Big Sister and can often be found either on or near a rugby pitch, or somewhere in the woods. Growing up in New Hampshire gave her a love for the mountains at a young age so moving to Alaska in 2015 has been an amazing journey.